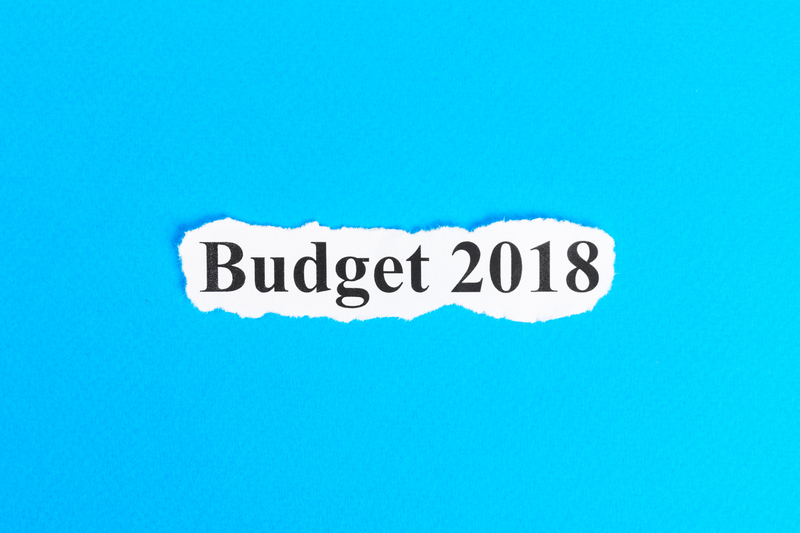 The Chancellor approached this Budget with many of the most important decisions affecting the public finances already made for him, or at least out of his hands. The prime minister had already announced the “end of austerity”, and a £20.5 billion increase in NHS spending by 2022, while progress in the Brexit negotiations continue to overshadow almost everything else happening in the economy. How will the new budget affect GDP growth within 2019? Along with these constraints, he did receive some good news from the Office for Budget Responsibility (OBR), which upgraded its short-term outlook for the public finances. It estimates that there will be an £11.6 billion undershoot in this year’s government borrowing compared to its previous estimates, reflecting stronger tax receipts and an improved outlook for employment. Had the Chancellor simply “banked” this improvement, it would have allowed the government to deliver on its objective of a balanced Budget by 2025. Instead, the major strategic decision taken in this budget was to “spend” the windfall. This means that fiscal policy will provide a modest boost to GDP growth next year. How will the new national budget affect me? Along with the already-promised policies of an increase in NHS spending and a freeze to fuel duties, the biggest new “giveaways” were an increase in the personal allowance and higher-rate thresholds for income tax to £12.5K and £50.0K in April 2019. This is one year ahead of the government’s manifesto pledge. How did the 2018 national budget respond to Brexit? The Chancellor also increased the Annual Investment Allowance for firms to £1 million, from £200K. Given the weakness of business investment since the Brexit referendum, some measures to incentivise investment was probably to be expected. The timing of the personal tax changes is also interesting, as they kick in just as Britain will be leaving the EU. So these effective tax cuts might provide a very small offset to any disruption that even a relatively smooth Brexit could present. There was also money meant to ease the rollout of universal credit and a number of other smaller measures. On Brexit, the Chancellor has maintained the £15 billion of headroom against his own fiscal rule he set aside in the last Budget to use in the event of a no-deal Brexit. He promised a “double dividend” for the economy from a successful transition agreement, caused by the “release” of these funds and a boost to the economy from a decrease in uncertainty. In the event of a no-deal Brexit, he suggested that the Spring Statement could be upgraded to a full fiscal event, in which he would presumably announce more measures to try to off-set the negative shock of such a no-deal outcome. Indeed, in the event of a no deal, it is hard to see the government sticking to its current fiscal rules, and is likely to prioritise measures to boost growth instead. Although this is unlikely to fully offset the effects of a disorderly Brexit. How will the budget help Britain develop in the future? The OBR made a number of upgrades to its short-term growth forecasts, from 1.3% to 1.6% next year and from 1.3% to 1.4% in 2020. The medium to long-term outlook remains reasonably pessimistic, although no more so than the consensus outlook, with growth of around 1.5%. This reflects the UK’s continuingly disappointing productivity record, and the fact that Brexit is likely to represent a further drag to potential growth as the UK settles into its new trading and immigration arrangements with the EU over the medium term. Overall, it is clear that the government has decided that the public is suffering from austerity fatigue, and so policy needs to change at the margin. The Chancellor didn’t quite promise an “end to austerity”. Instead – in a potentially significant semantic shift – he talked of “austerity coming to an end”. But the decision to ease fiscal policy next year and the promise of an increase in departmental spending in the next five-year spending envelope, does represent a significant evolution in the government’s position.